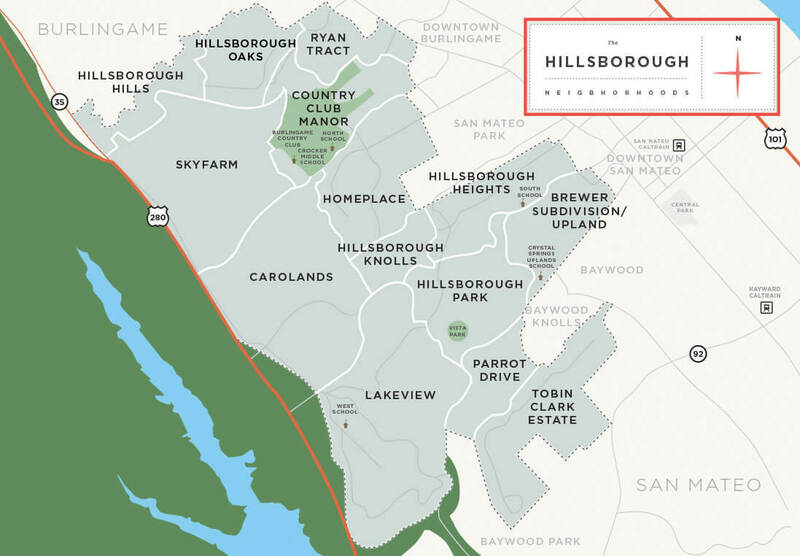 Located just north of Silicon Valley, Hillsborough is one of the wealthiest communities in America. 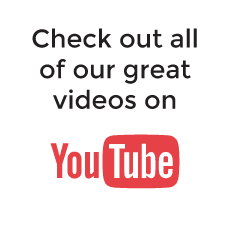 The town is unique because of its no commercial zoning law and many large homes – the minimum square footage allowed for a home is 2,500 with a minimum lot size of half an acre. Boasting an illustrious, colorful, and affluent history, no other suburban town matches the heritage of distinguished living in Hillsborough. 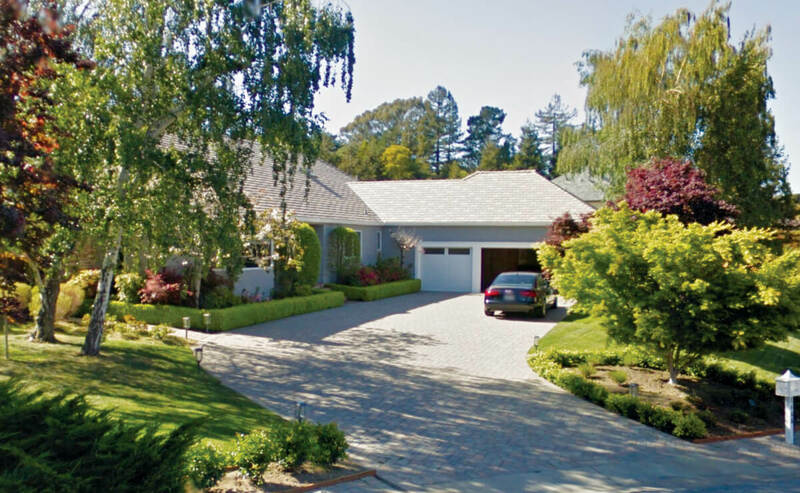 With its phenomenal schools, town government facilities, a private golf course, wooded areas plus views of the San Francisco Bay, the town thrives on its core foundations as a beautiful place for sophisticated living as well as a great place for families. In 2018, the Hillsborough average price for a home was $4,934,194, a 12% increase from the previous year.